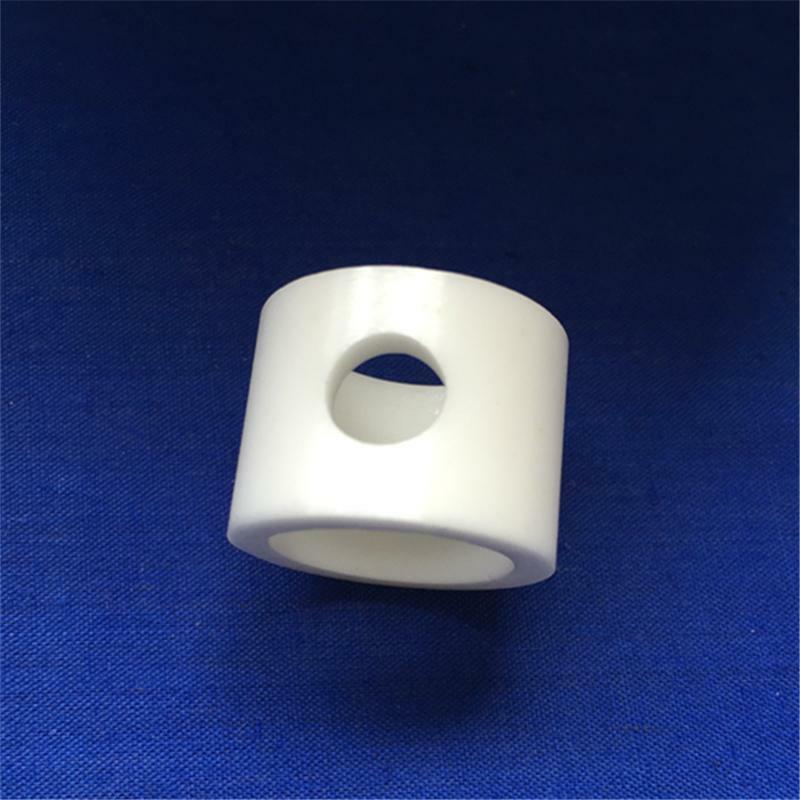 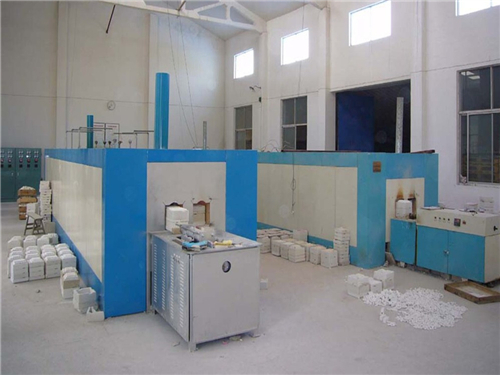 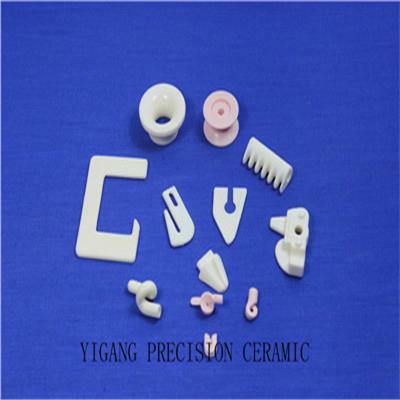 Zirconia ceramics have the advantages of high toughness, high bending strength, high wear resistance, comprehensive heat-insulating property and low thermal expansion coefficients, which are widely used in chemical and aerospace industry. 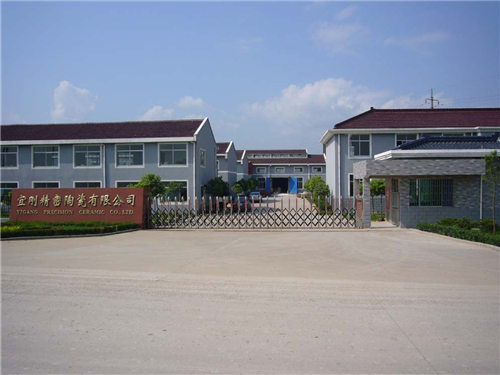 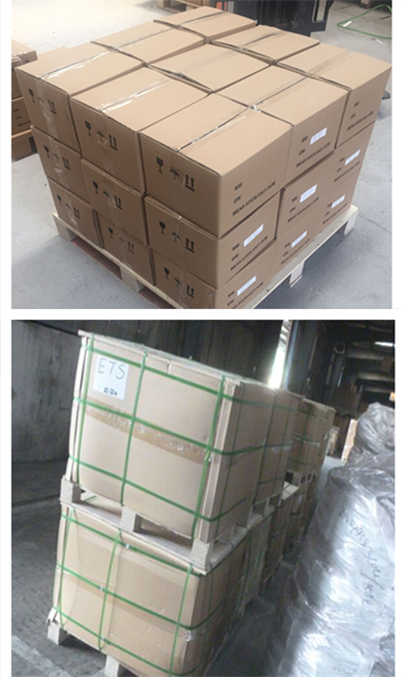 The products mainly include grinding ball, nozzle, ball valve and ball seat, zirconia mold, mini fan shaft, optical fiber pin, optical fiber ferrule, wire drawing die, cutter, wear-resistant tools, watchcase and watchband and other wear-resistant parts at room temperature. 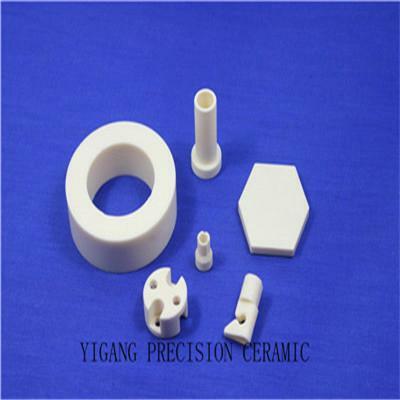 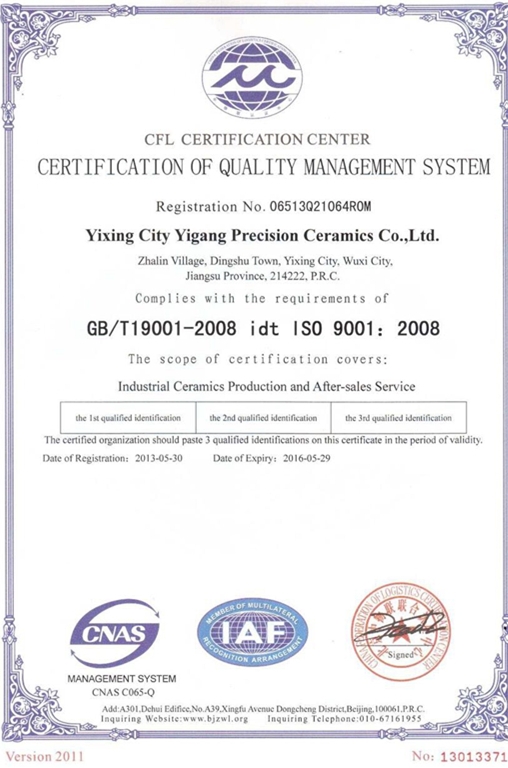 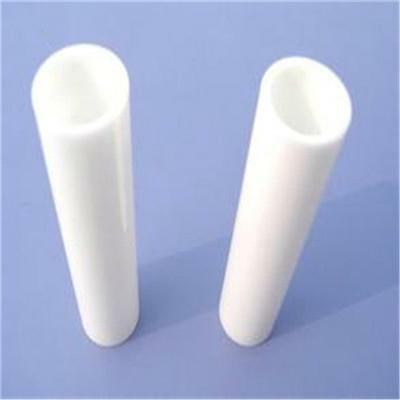 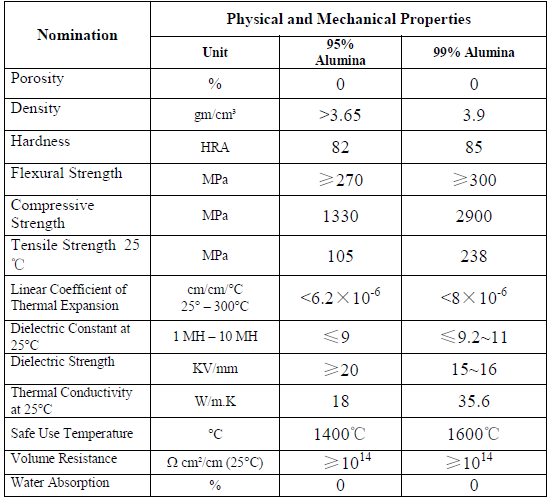 Specifications︰ Zirconia ceramics have the advantages of high toughness, high bending strength, high wear resistance, comprehensive heat-insulating property and low thermal expansion coefficients, which are widely used in chemical and aerospace industry. 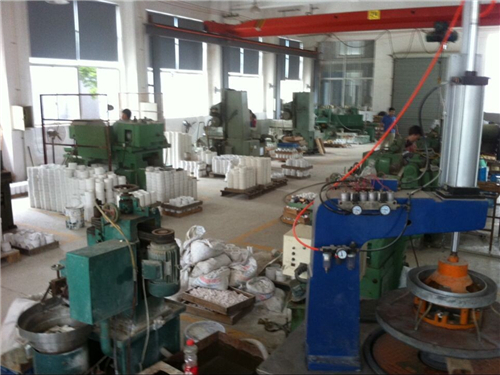 The products mainly include grinding ball, nozzle, ball valve and ball seat, zirconia mold, mini fan shaft, optical fiber pin, optical fiber ferrule, wire drawing die, cutter, wear-resistant tools, watchcase and watchband and other wear-resistant parts at room temperature.